Discover how to live with joy, purpose, and energy each day with our online courses, group coaching and Christian community inside the Take Back Your Temple membership program. Eating is your comfort when life stresses you out. You struggle with night-time eating. Sometimes you even eat in secret. You start out well on a diet, see little or no results, then give up and go back to your old habits. You feel frustrated and discouraged. You worry about failure, not daring to hope because you fear you'll only end up back where you started. You want to see your body as a healthy temple, with strength to serve the Lord, but are beginning to doubt if it will ever happen. 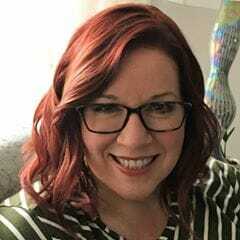 Hi, I'm Kimberly Taylor, a Certified Christian Life Coach, Amazon best-selling author and creator of the Take Back Your Temple Christian weight loss program. God revealed the truth to me about permanent weight loss on my own successful weight loss journey over 14 years ago. Back then, I was 240 pounds and a size 22. 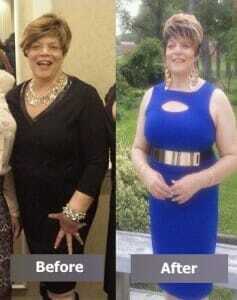 ​I had been a Registered Nurse and knew about diet and exercise. But somehow, I couldn't make myself do what I knew to do - at least, not for long! It seemed that no matter what diet I tried, I always ended up in the same pit...frustrated and feeling like a failure. Then one day, a crushing chest pain brought me to my knees. I was only 38 at the time, but I felt old. But His voice wasn't condemning. It was full of compassion and love. God knows that the real struggle to overcome our barriers is within us. God's way to change is from the inside out. Through the Take Back Your Temple program, you can overcome anxiety, excessive stress, lack of motivation, food obsession, and the self-sabotage that stands in the way of reclaiming your health - and your life. need longer-term coaching and support? 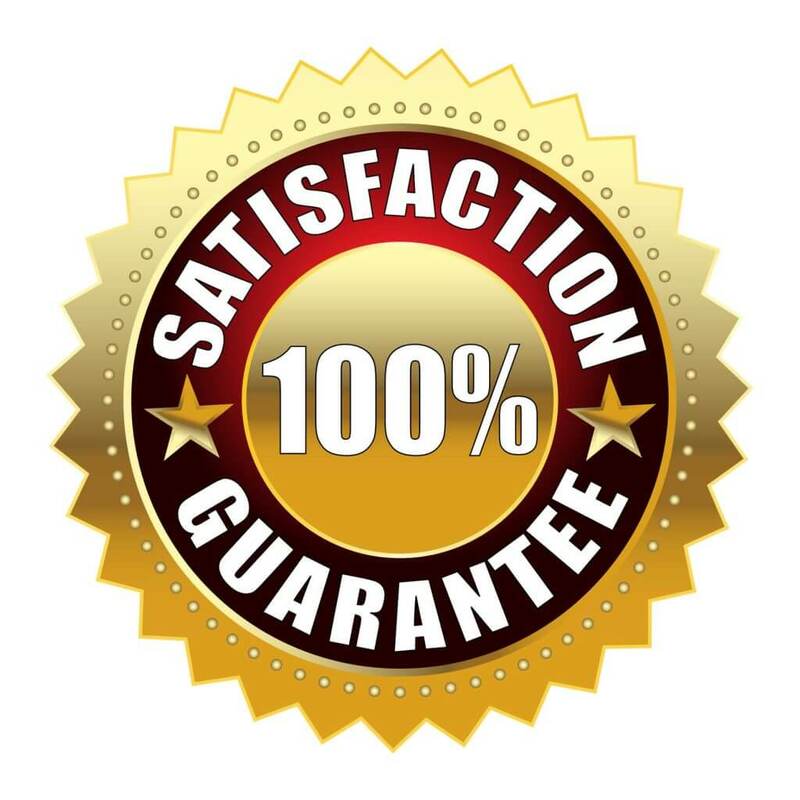 When you join Take Back Your Temple you are covered by our 100% Satisfaction Guarantee. You are free to cancel anytime, no questions asked and no explanation needed. "In the course of a year, I have lost 30 plus pounds...I feel empowered, peaceful, determined..."
Take Back Your Temple has helped change my life forever. Not only that, but for the first time ever, I also asked and trusted God to help me. I always thought that exercise and losing weight was something I had to do and never included God in the process. Take Back Your Temple changed all of that for me. In the course of a year, I have lost 30 plus pounds and though I still have a ways to go to get to my goal weight, I feel empowered, peaceful, determined, and I have absolute faith that I will get there. For the Word of God reminds us that I can do all things through Jesus Christ who strengthens me. I thank God every day for Kimberly Taylor and the fantastic, awesome encouragement and support that I receive on a daily basis from the Take Back Your Temple Community. "I’m proud to say that I am down 49 lbs..No longer diabetic..."
"I have lost almost 50 lbs by learning to turn my weight issues over to God who helps me resist the enemy... "
...By being a member of TBYT I have developed friendships, gained and given support to others, grown deeper in my walk with God, and developed habits that I know will see me one day walking in victory and freedom! You want another diet or weight loss "quick fix"
Because each person is different, each person's results will be different. However, we recommend a healthy rate of weight loss, which is 1-2 pounds per week. The most important thing is changing your mindset about weight loss and healthy habits. When you learn to win the emotional battle within, your habit will change and the weight you lose will stay gone! That is where the Take Back Your Temple program excels. You can eat regular, grocery store food. A key principle of the Take Back Your Temple weight loss program is that “no food is forbidden.” Why? When you are forbidden to have a certain food, then our natural instinct was to want that food more. But when you tell yourself, “I can have any food I want,” then that causes you to relax around food and become more selective about what you want. The Take Back Your Temple program help you make food choices should make you feel energetic, youthful, squash cravings, and protect your health – plus Taste Good. What if I want to follow my own eating plan? Of course, you are welcome to do that. You can customize the program to fit the way you live. You'll still find TBYT principles valuable in learning HOW to stick to your eating plan with Spiritual principles and how your brain works so you can keep the weight off for good. Do I have to join the private Facebook support group to succeed in the program? It is highly recommended. Statistics show that people are more likely to succeed on a weight loss program when surrounded by a supportive community. However, joining our private support group is not a requirement. For continuous motivation, you will also have access to inspirational videos and resource guides. Plus you can contact us at any time to get your questions answered. We are here to help you succeed! What makes Take Back Your Temple different from other weight loss programs? Many people know that it takes a change in daily habits to lose weight. But they are unable to do what they know to do - at least for long! 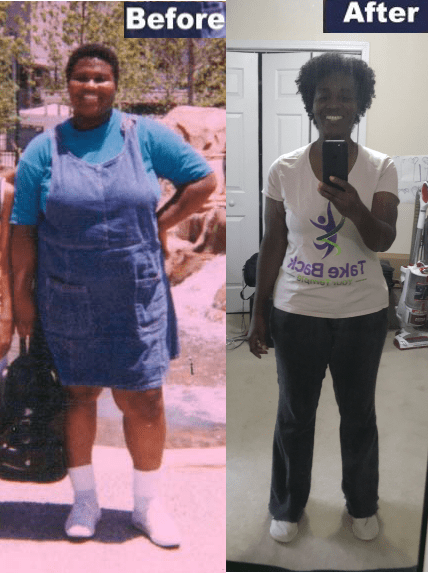 On her own journey to transforming from a size 22 to a size 8, Take Back Your Temple creator Kimberly Taylor discovered that the reason many that diets fail is because they do not include the Biblical key for lasting change: Renewing your mind. Through Biblical scriptures, Take Back Your Temple helps Christians win the emotional battle within so they can strengthen their faith and lose the weight. Will I lose access to the program if my computer crashes or my device dies? Not at all. If your computer or device stops working, you can always access your resources online through your personal member page. When you get your new computer or device, you can login to your member page from there and download your materials to your new device. After your enrollment fee is processed, you'll receive instant access to your Member Dashboard, which will allow you to view your coaching videos, guides, and other resources. Plus, you can request access to our private online support group. "I am thankful...it was the right choice..."
Note: Because people are different. Your weight loss results may be different.